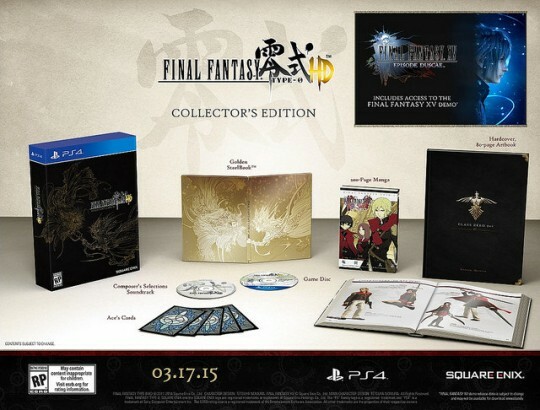 Yesterday, late in the night, Square Enix have announced the Collector’s Edition of Final Fantasy Type-0 HD. 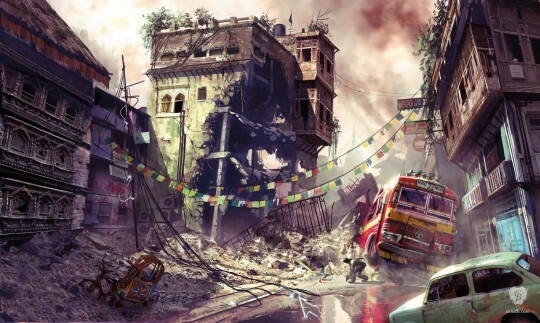 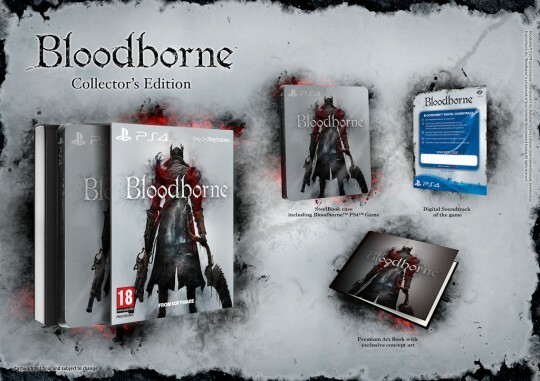 The game is a remake of the series spin-off that originally launched on PlayStation Portable in Japan in 2011 which is making its way to PS4 and Xbox One in March 2015. 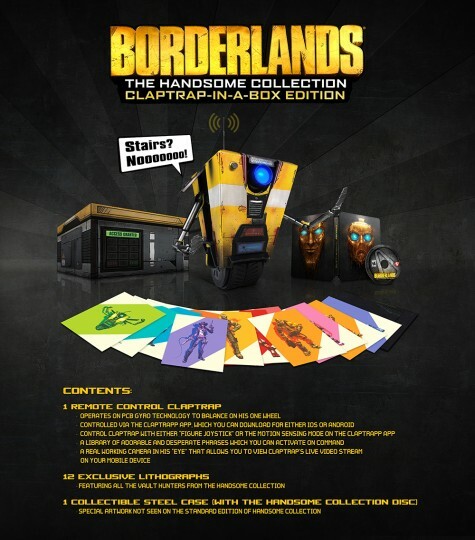 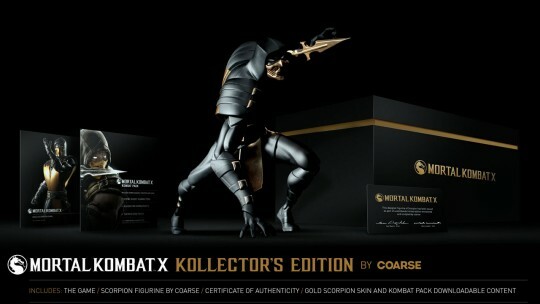 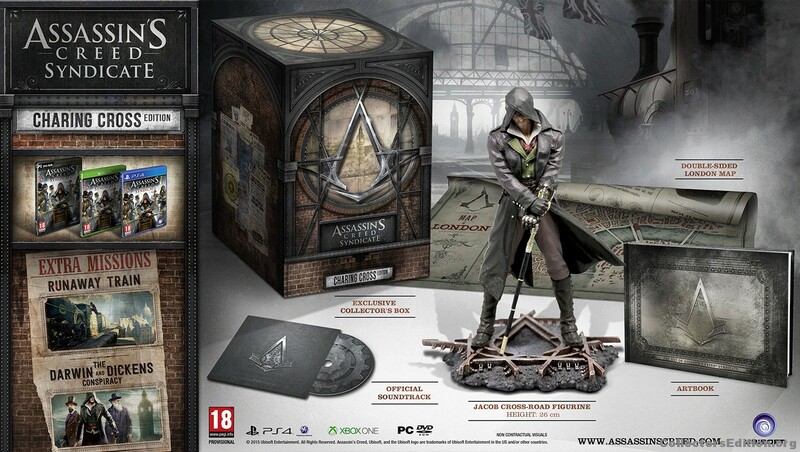 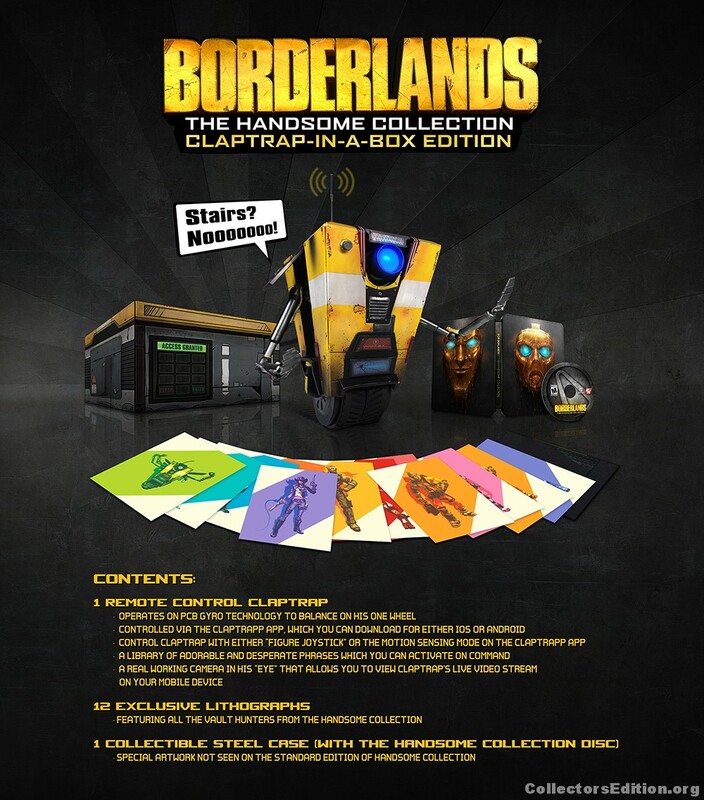 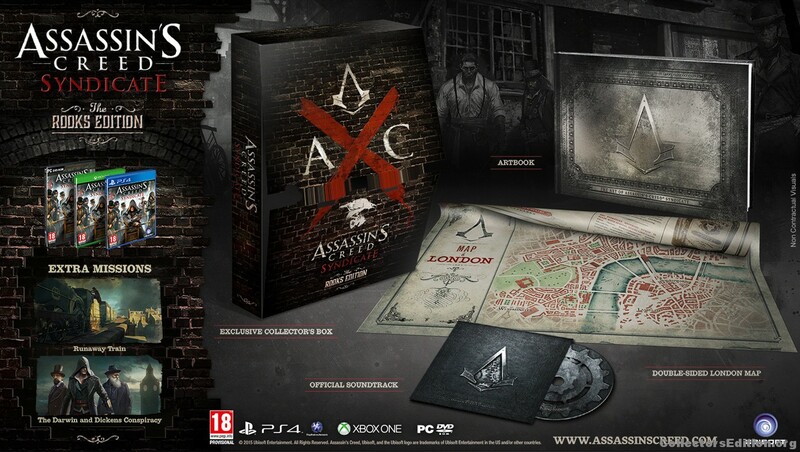 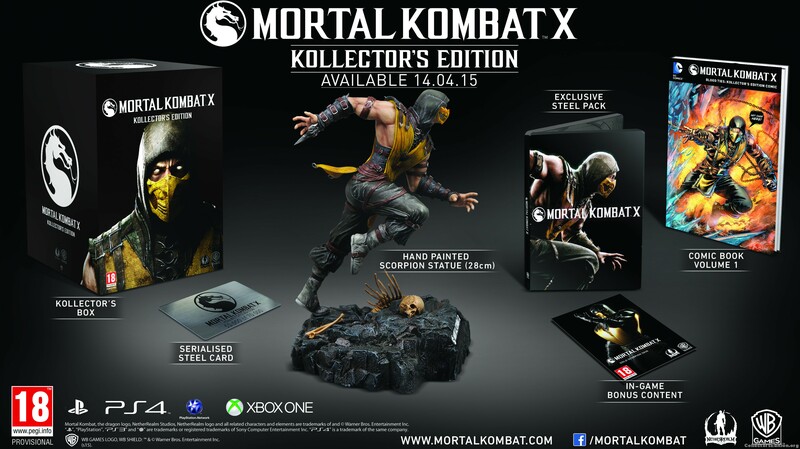 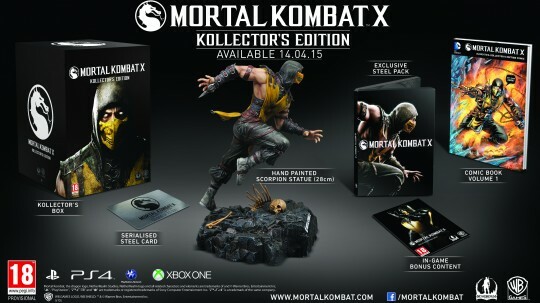 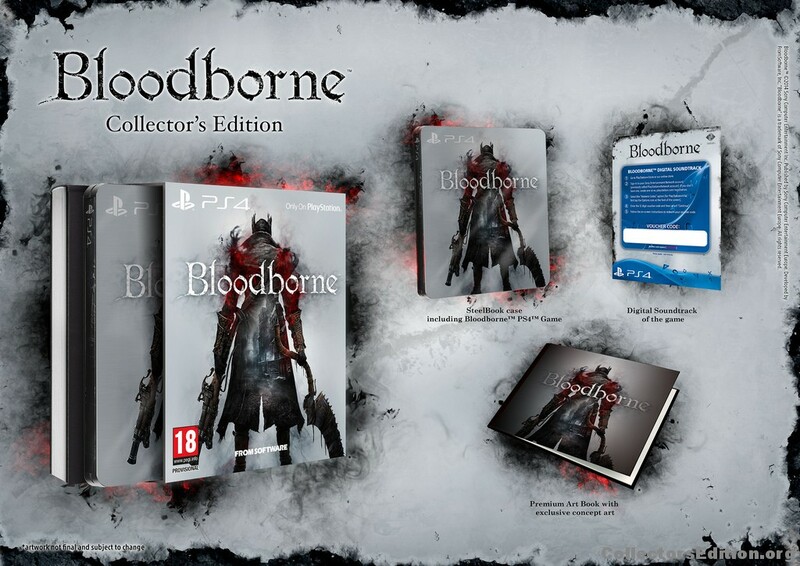 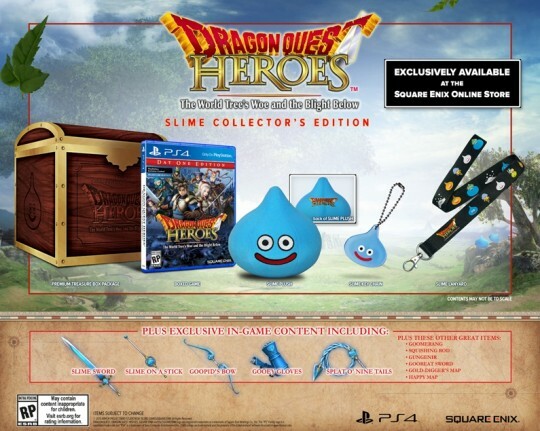 The Collector’s Edition is also confirmed for both Europe and Australia, the purchase page will be available soon. 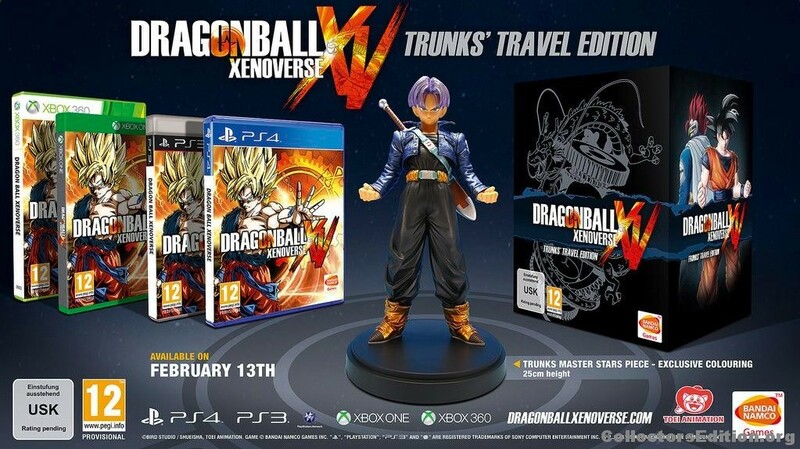 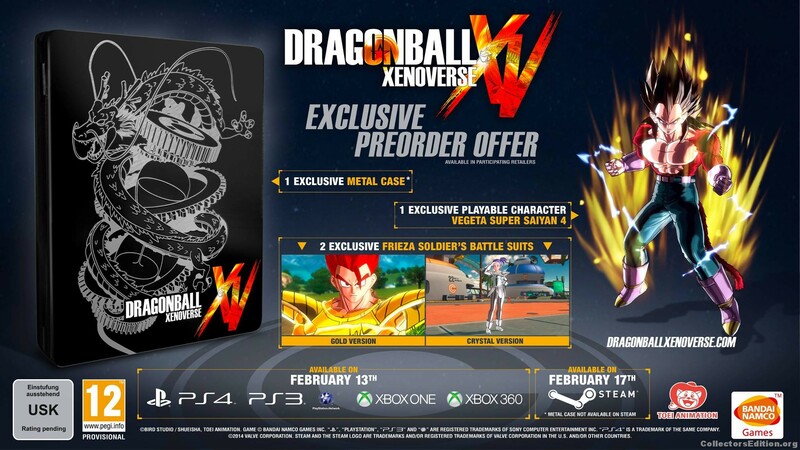 People from North America can already pre-order it right know. 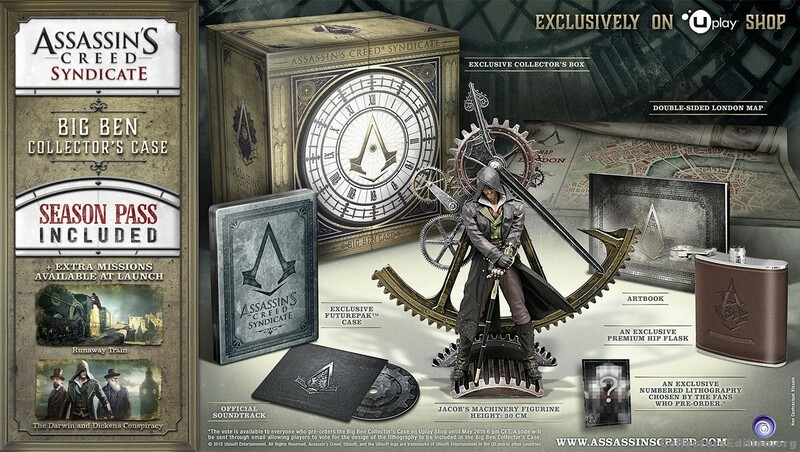 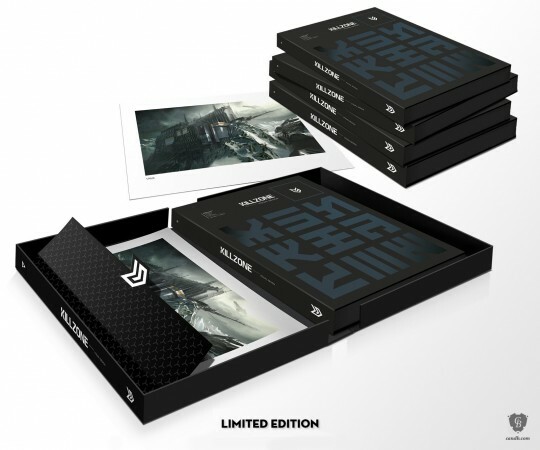 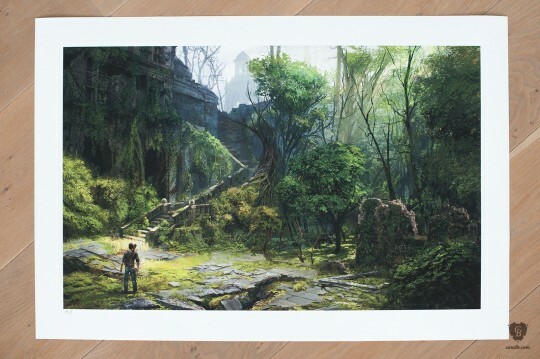 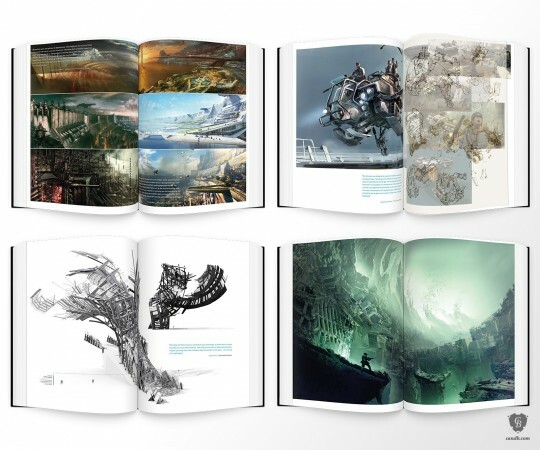 Update: The Collector’s Edition for people in Europe can be pre-ordered here via the Square Enix Store. 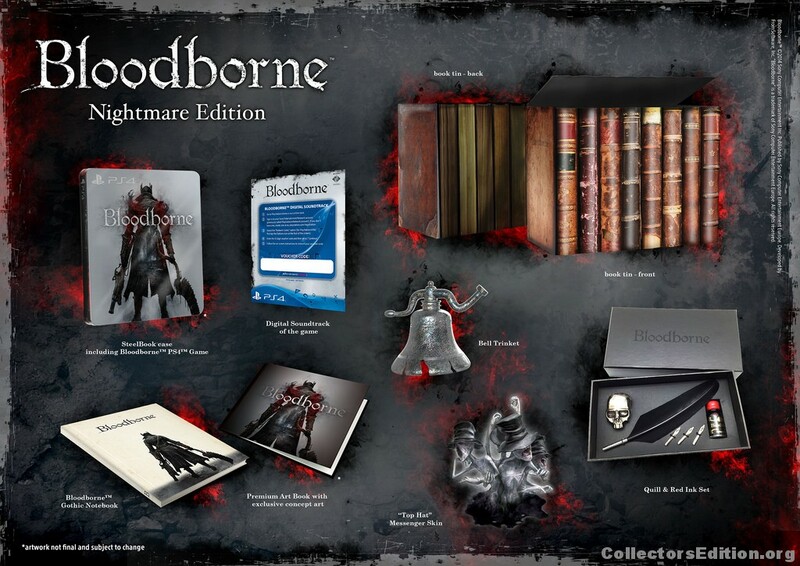 Thanks to ce.o member singer07 for the heads up!